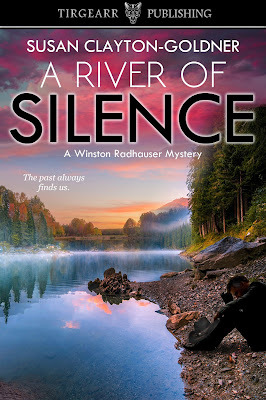 Today I am pleased to share an interview with Susan Clayton-Goldner, author of A RIVER OF SILENCE, the upcoming entry in her Detective Radhauser series. 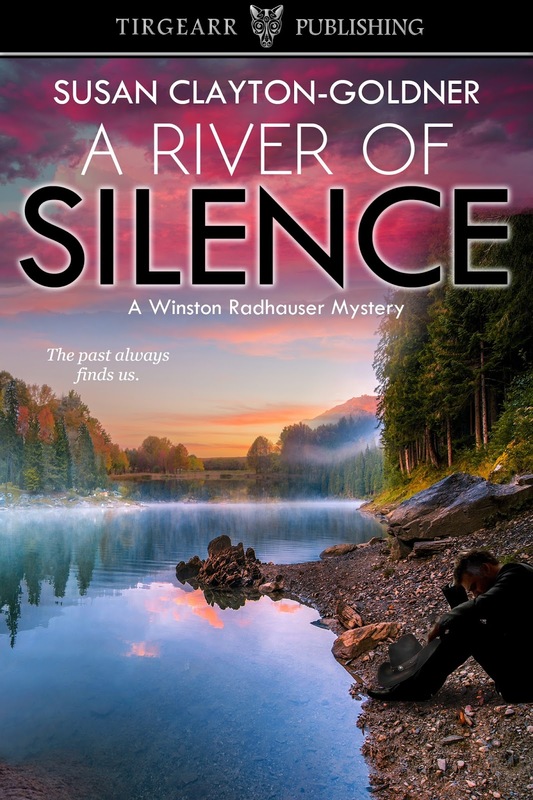 A River of Silence is about a hearing-impaired man, Caleb Bryce, who is falsely accused and imprisoned for the murder of a 19-month old child. This is the 3rd book in my Detective Radhauser series. Because of pressure from both the small community of Ashland and his boss, Captain Murphy, Radhauser makes the arrest, but remains convinced Caleb Bryce is innocent. With the help of a young public defender, who wants to prove herself to her father, a world-renown criminal defense attorney, they set out to find the real killer and free Bryce. I’d also like to say that I’m so grateful to my readers. I had no idea how much it would mean to me to have a reader write a review or send me an e-mail about how much they enjoyed the book. 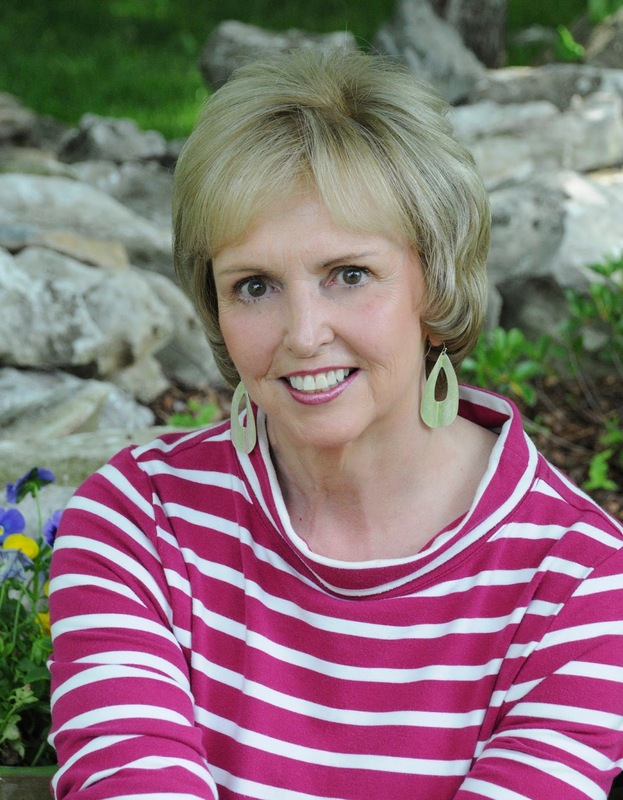 It means more to me than royalties—just to know someone enjoyed and was moved by my story. Writing is hard work. It takes dedication and a willingness to spend long hours in isolation. There are times when family issues get in the way. Balancing can be difficult. And I’m often torn. I want to be the best possible wife, mother and grandmother. But I’m also driven to be the best storyteller I can be. I’ve written 8 novels so far. I’d say my favorite is A Bend In The Willow because, more than any other of my books, this one draws from my life, what I’ve learned, what I’ve loved and what I regret. I would choose Timothy Olyphant (from the Elmore Leonard Netflix series, Justified) to play Winston Radhauser because of his rugged good looks and the way he fills out a pair of jeans and a Stetson. I don’t think I decided to become a writer. I believe I was born a writer. I can’t remember a time when I wasn’t writing. Let’s face it, writing is isolating and doesn’t pay very well. I’m not sure many people would choose to write if they could avoid it or were of sane mind. When I was a little girl, my father won a Smith Corona portable typewriter in a poker game. He gave it me. It came with 45 rpm records guaranteed to have you typing. It was the beginning of my life as a writer. I taught myself how to type with the help of those records and starting writing poems and stories. I’ve never stopped. I went back to college after my children started school. This time I majored in creative writing. It generally takes me about a year to complete a novel. I’m trying to work faster these days because I now have a publisher and that has changed everything. I recently read a book about a woman who’d taken her productivity from 2,000 to 10,000 words per day. She gave me some very helpful hints about writing faster. And I strive to get 2,000 words a day now. It doesn’t always happen, but I am writing faster than in the past. I believe the first book I ever read that inspired me to be a writer was To Kill A Mockingbird. I was a child when I read it, but it remains my favorite book. Atticus Finch was such a wonderful character. He fought hard for what was right, for what he believed in, even though he knew victory was impossible. He was a man you never forget. He touched my life. I wanted to touch the lives of others by creating my own memorable characters. The best part of the writing process for me is when I get totally immersed in the fictive dream and all concepts of time disappear. People ask me if it is lonely being a writer and sitting in front of a computer screen for hours on end. Yes, it can be. But once the dream has captured you, it is thrilling, filled with excitement and adventure, and there is absolutely nothing I’d rather be doing. Describe your latest book in 4 words. Can you share a little bit about your current work or what is in the future for your writing? I have just completed the edits and handed off a stand-alone novel to Tirgearr Publishing. It is entitled The Good Shepherd and is the story of a priest who falls in love with one of his parishioners and she ends up being murdered. I suspect it will release sometime in the summer of 2018. I’m also working on the 4th book in the Detective Winston Radhauser series. It is entitled, A River of Shame and it is about the murders of two high school students in what appears to be hate crimes.